She’s the punky goddess girlfriend you can confide in. Wondering how to travel more eco-friendly? Having trouble finding a vegan Tinder date? Palm-oil free shampoo? 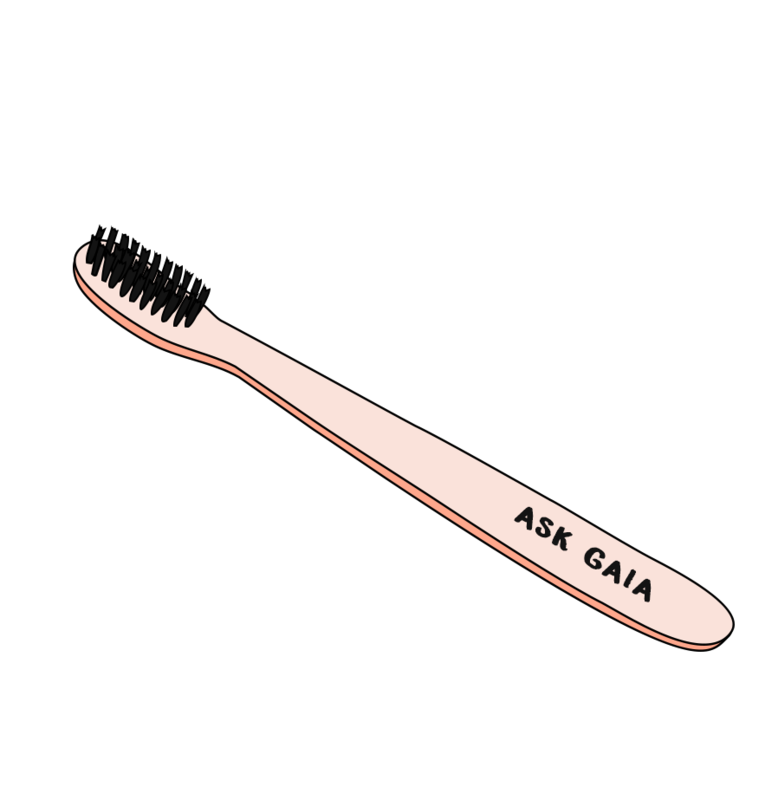 From composting to carbon offsets, Gaia has the answer. Confess your eco-centric woes and let her work her immortal magic for you, sweet earthling.